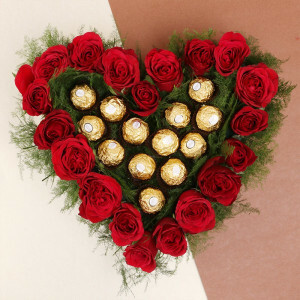 Tell your darling that the best thing to hold onto in life is each other. 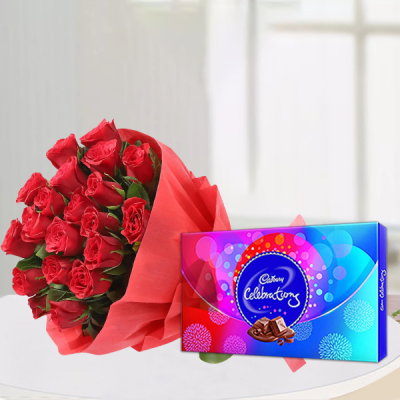 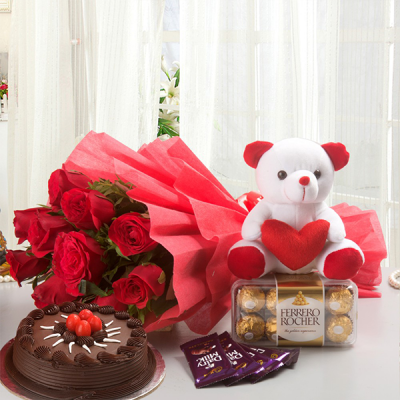 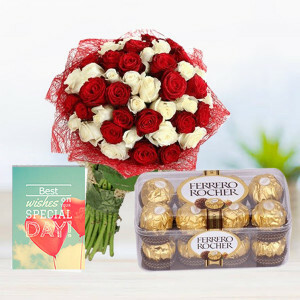 Express your love for them, and send them a combo from the exclusive MyFlowerApp’s ‘Anniversary Flowers n Chocolates’ range, online. 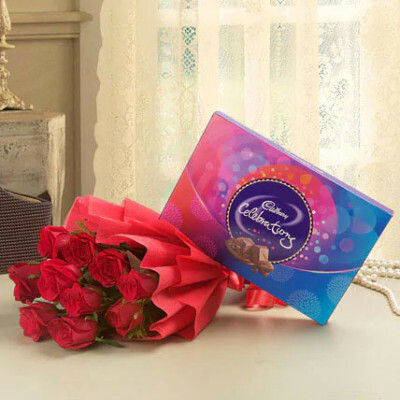 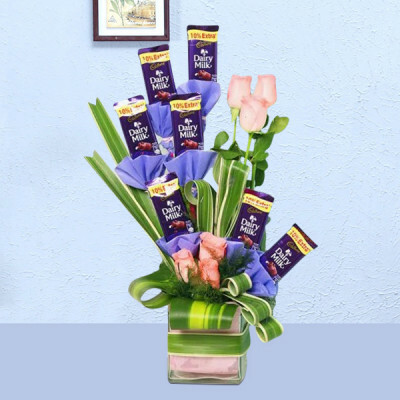 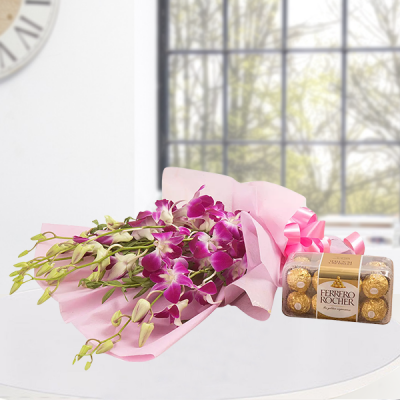 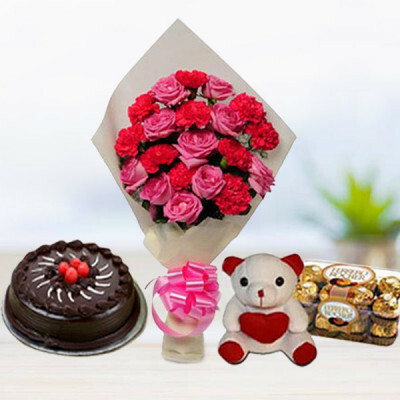 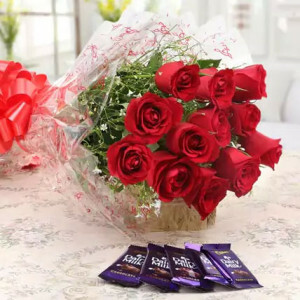 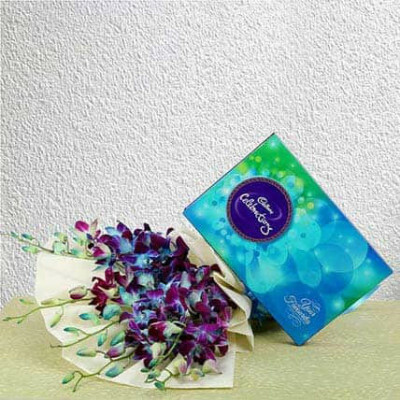 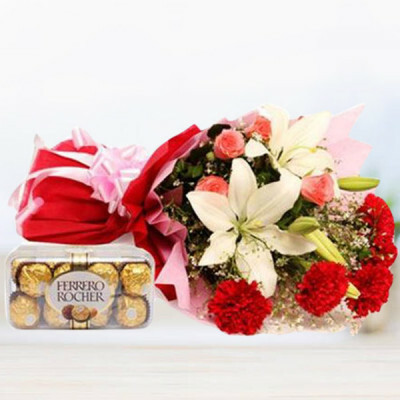 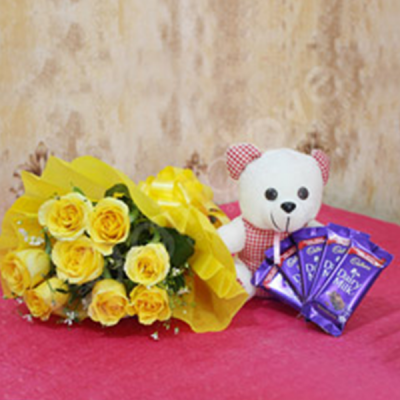 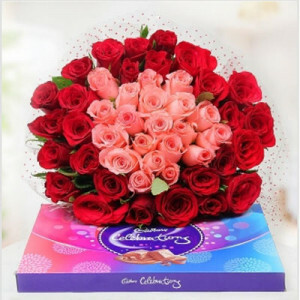 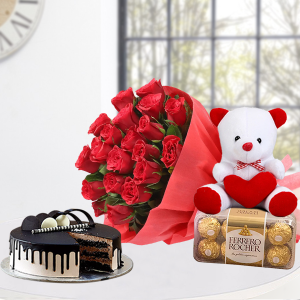 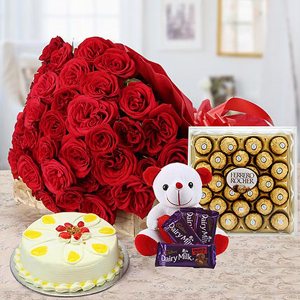 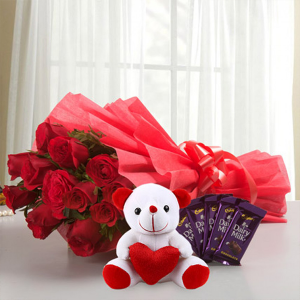 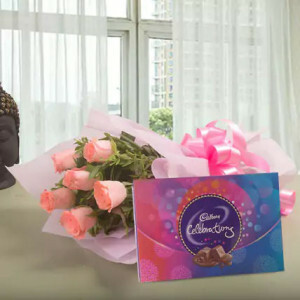 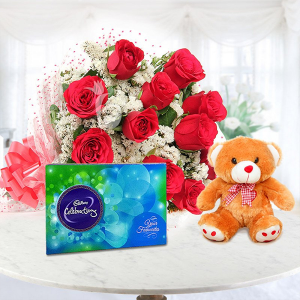 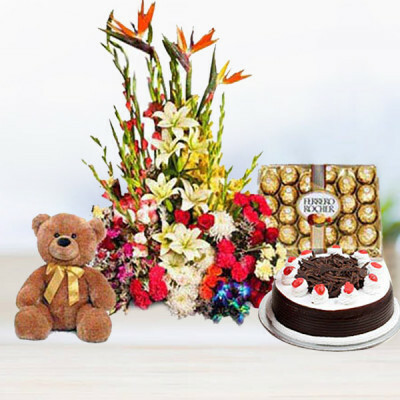 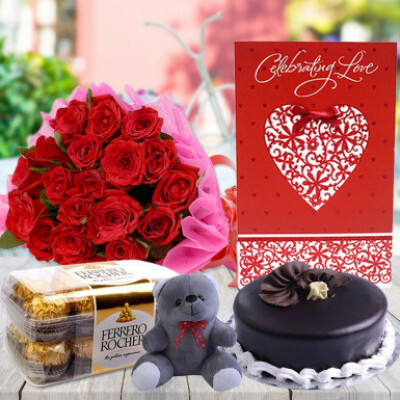 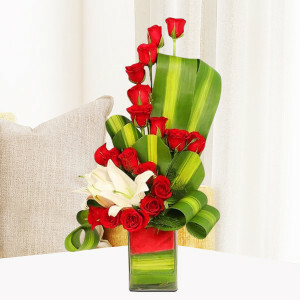 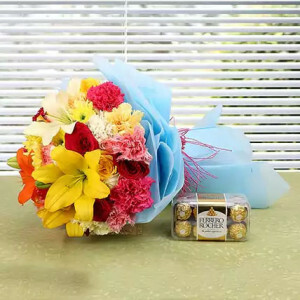 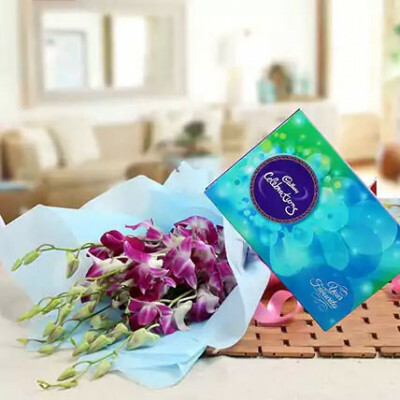 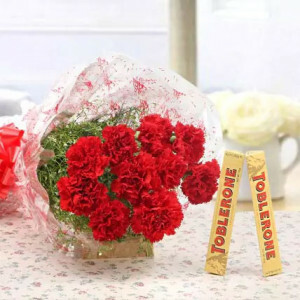 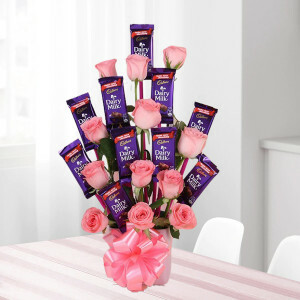 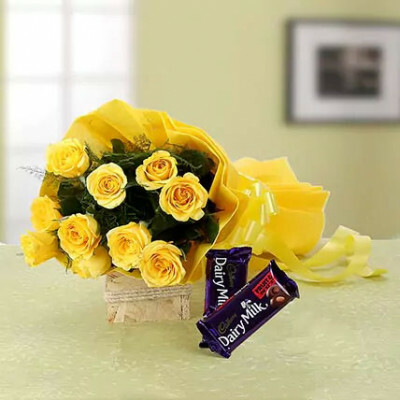 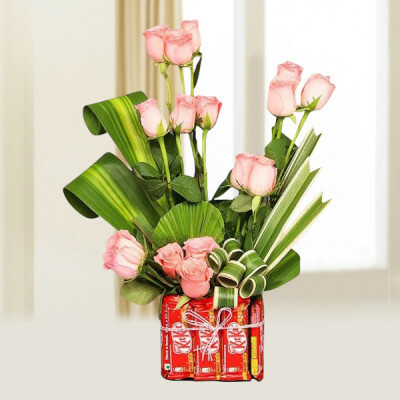 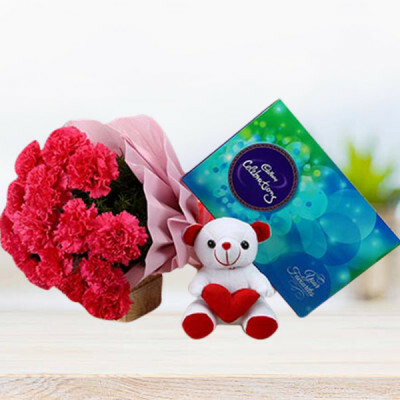 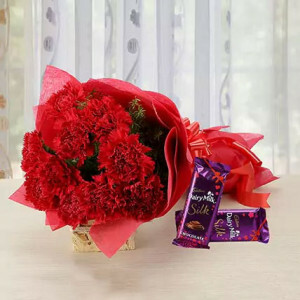 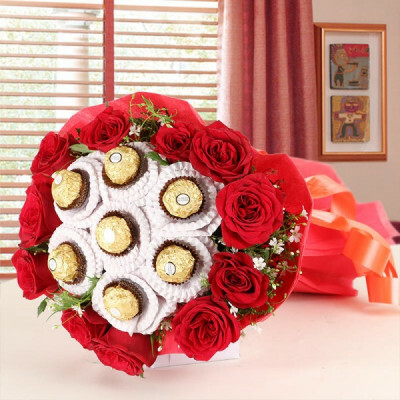 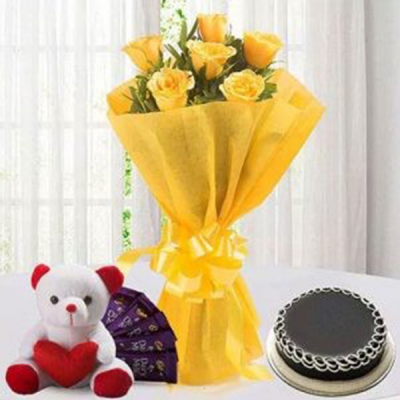 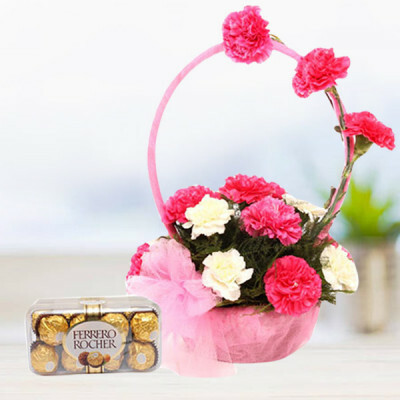 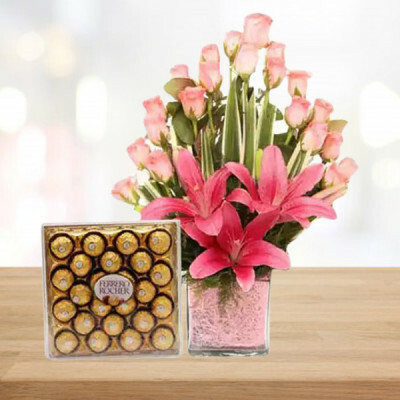 Choose from their favorite exquisite flowers and delicious chocolates to send and make the surprise memorable with our express and midnight delivery services.